Don't miss out! 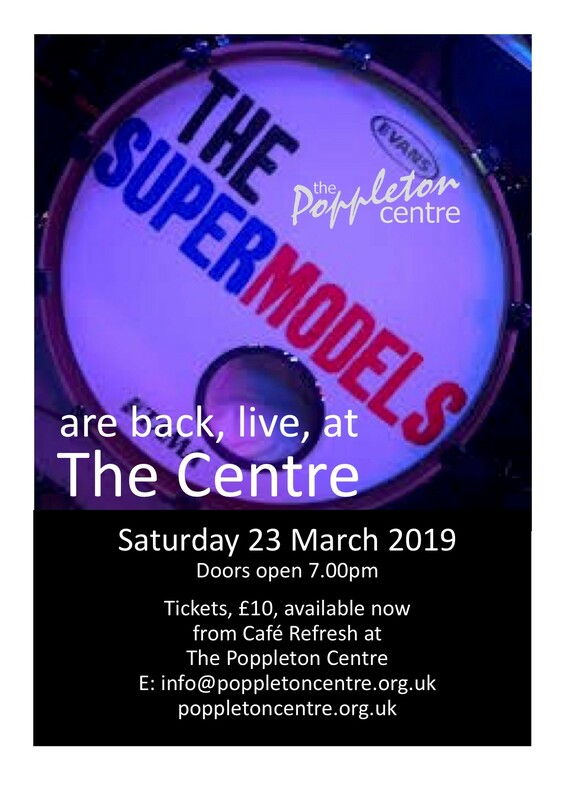 Book your tickets for Supermodels Concert using our online booking system below. Your ticket will be emailed to you, giving you the option to then either print it out or just bring the email along on your phone to the event.